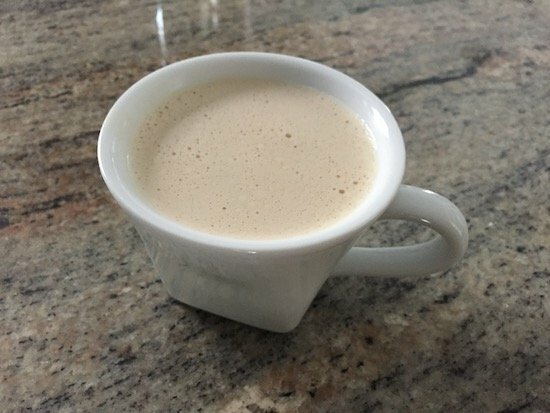 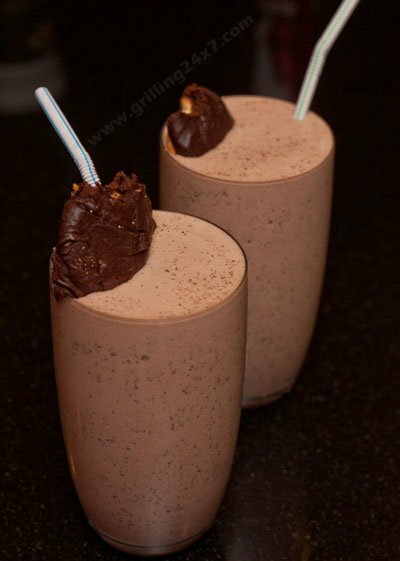 A recipe for making Baltimore Berger cookie milkshakes. 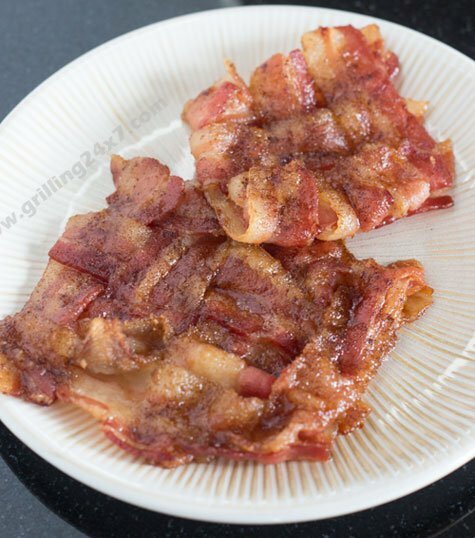 A recipe for making bacon blankets, an over the top bacon recipe with a weave of bacon smoked and rubbed with cinnamon sugar. 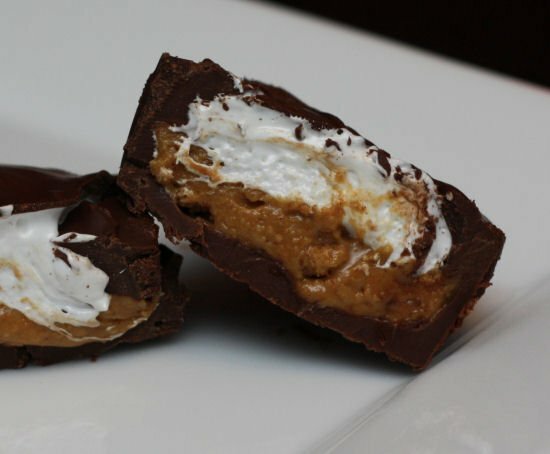 Making homemade fluffernutter cups with peanut butter and marshmallow. 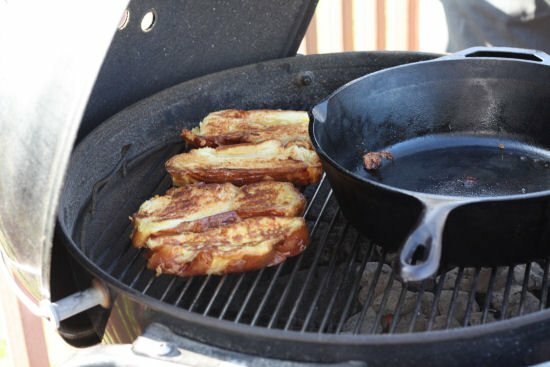 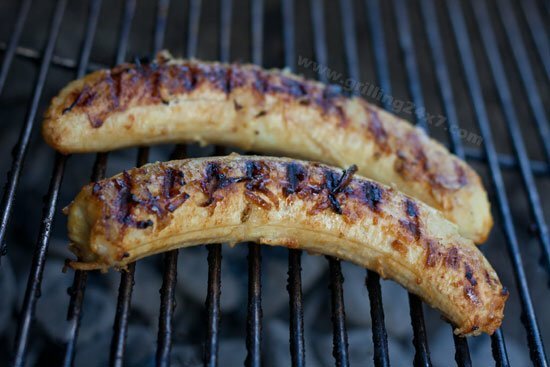 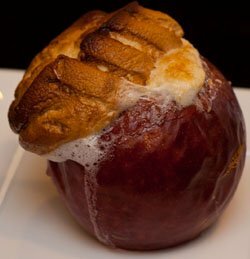 Grilled french toast with challa bread on a charcoal grill. 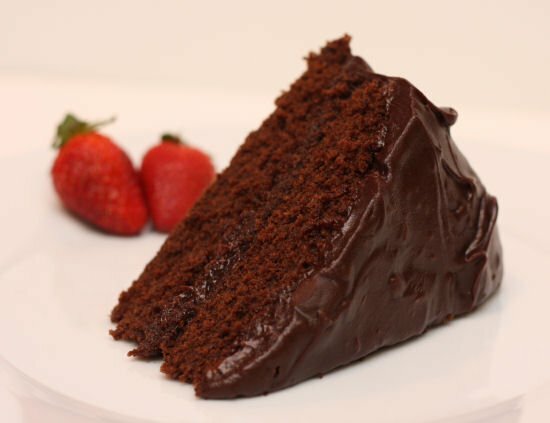 A recipe for an amazingly Chocolatey chocolate cake. 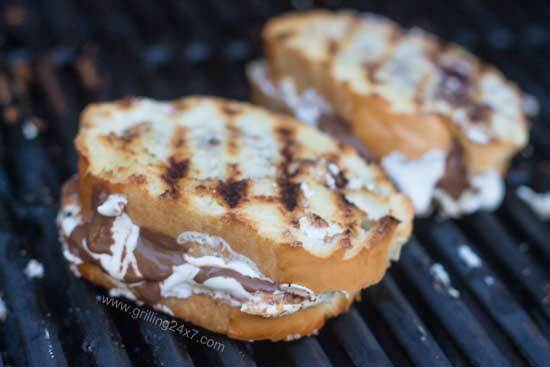 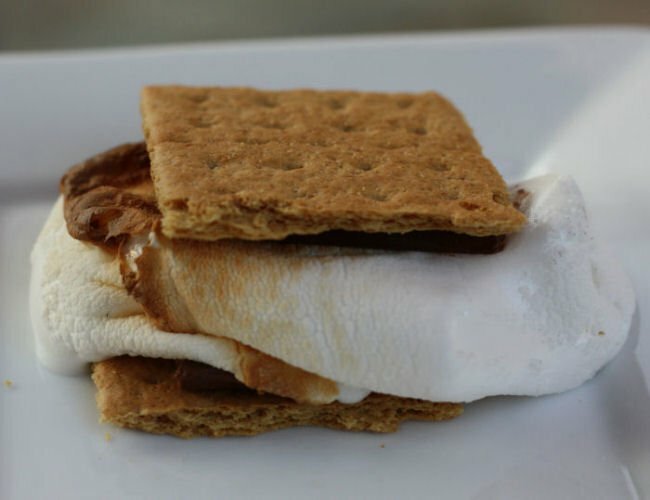 How to Make Smores on a Charcoal Grill!